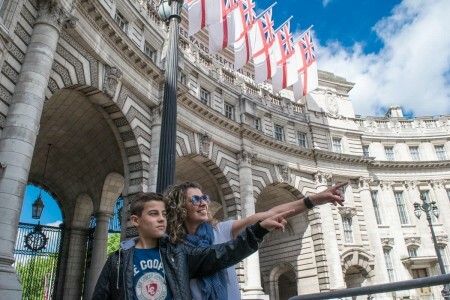 Enjoy a great tour of Westminster and see some of the most famous landmarks in the world. 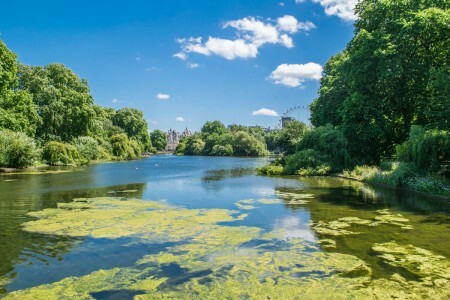 Explore in detail the magnificent and aristocratic buildings of Westminster in just 2 hours. 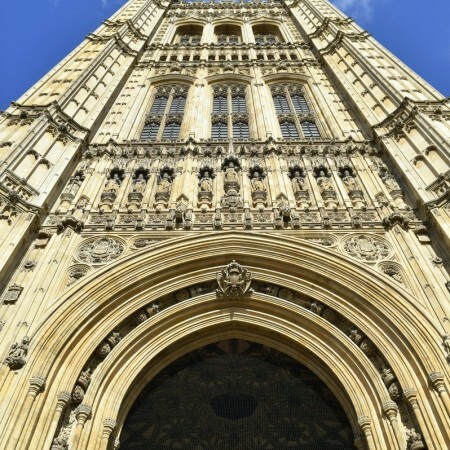 Reveal the secrets hidden within the glorious architecture of Britain’s most powerful buildings. Westminster is a part of central London within the City of Westminster, on the north bank of the River Thames. 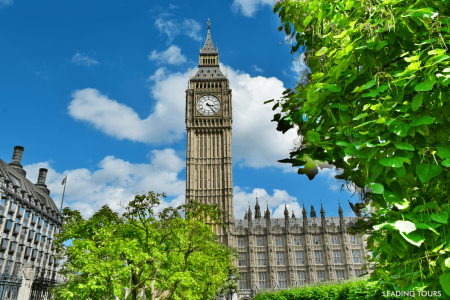 Westminster houses some of the world’s most powerful buildings and it attracts millions of visitors each year. 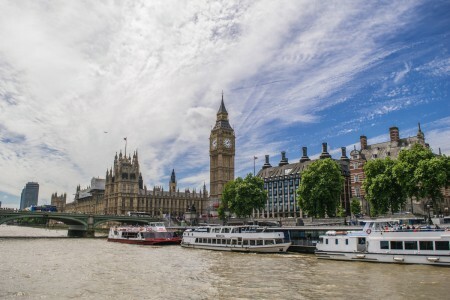 The area is the centre of UK government, with Parliament in the Palace of Westminster (Houses of Parliament) and world known attractions and historic landmarks, such as Buckingham Palace, Westminster Abbey and St.James’s Park. 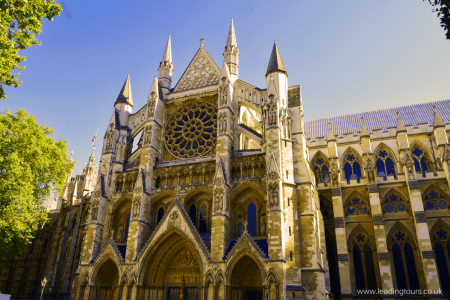 The historic core of Westminster is the former Thorney Island on which Westminster Abbey was built. 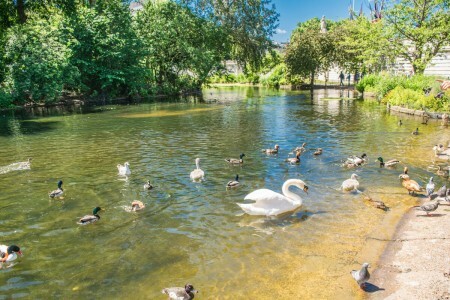 The abbey became the traditional venue of the coronation of the kings and queens of England from 1066 onwards. Downing Street is a street in London, United Kingdom, known for housing the official residences and offices of the Prime Minister and the Chancellor of the Exchequer. The Palace of Whitehall (or Palace of White Hall) was the main residence of the English monarchs in London from 1530 until 1698 when most of its structures, except Banqueting House, were destroyed by fire. 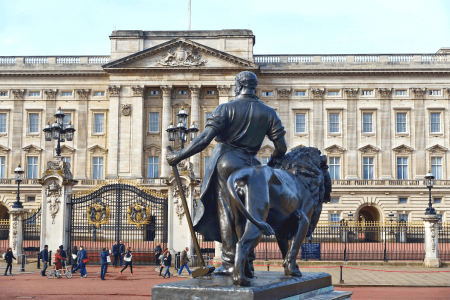 Buckingham Palace is the London residence and administrative headquarters of the reigning monarch of the United Kingdom. The palace is often at the centre of state occasions and royal hospitality. 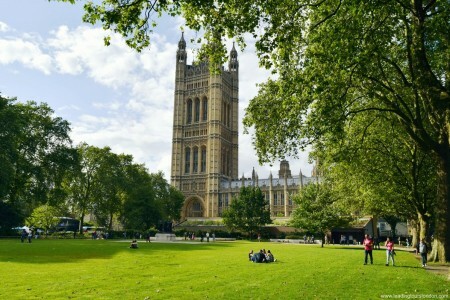 The walking tour of Westminster starts every day at 10:15h. The duration of the tour is 2 hours. 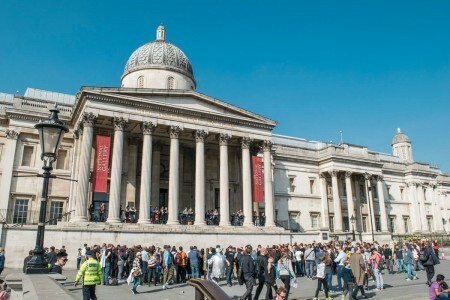 It ends near Her Majesty’s Treasury Building at 12:15h. The walking tour of Westminster is non-refundable once booked. Once you pay for a tour, you will receive an email, verifying your successful payment. The email will provide you with a unique reference number, which is the confirmation number. You must show this number to your tour guide upon request. You can either print it out or take a photo of your unique reference number.